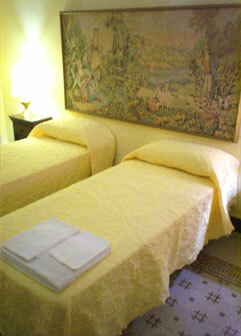 Charmingly set in a prestigious historical building Miceli of first of '900, the Palermo Art is a friendly B&B conveniently located in the heart of Palermo, well served by public transport, in the most exclusive district in Palermo. 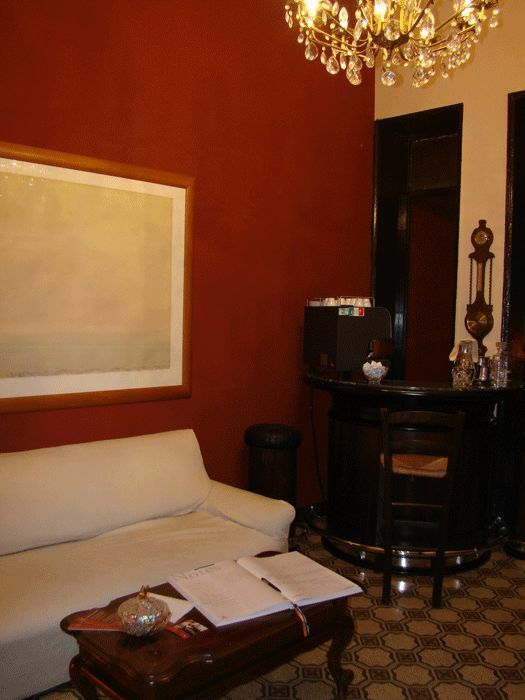 An elegant apartment furnished with furnitures Art Decò and embellished with pictures and sculptures of the most know artists of the contemporary art, in which old styles to those modern ones are interlaced. 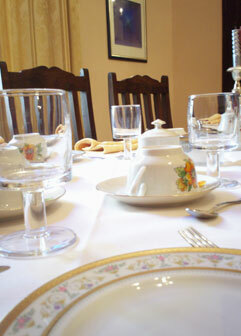 Whether on business or on leisure trip, guests will certainly appreciate the warmth and intimacy of our charming property. 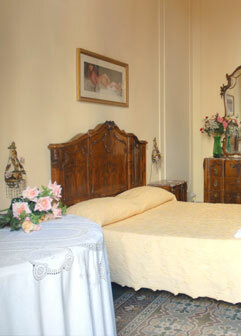 The greater attractions of Palermo, the Maximum theater, the Politeama theater, the stores, the restaurants, the banks, the night life, the pubs, as well as the historic sights and cultural centres encircle our structure that makes up an ideal base from which to explore the stunning city and all it has to offer. 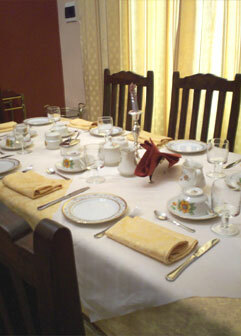 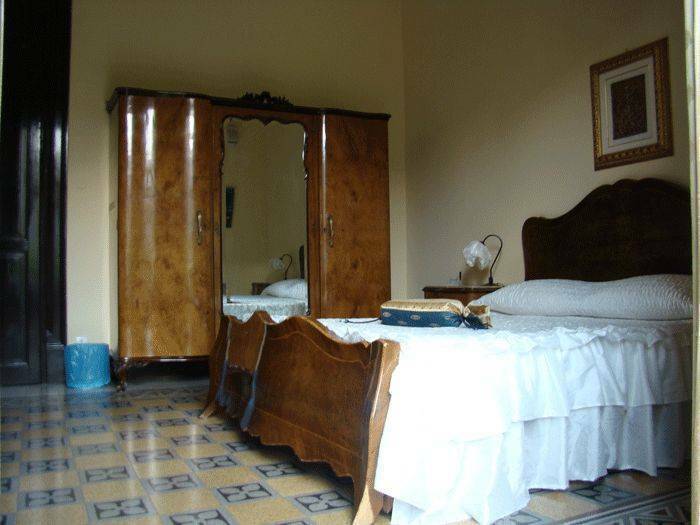 Big rooms and very confortable , all with private bath, tv color and air condiction.